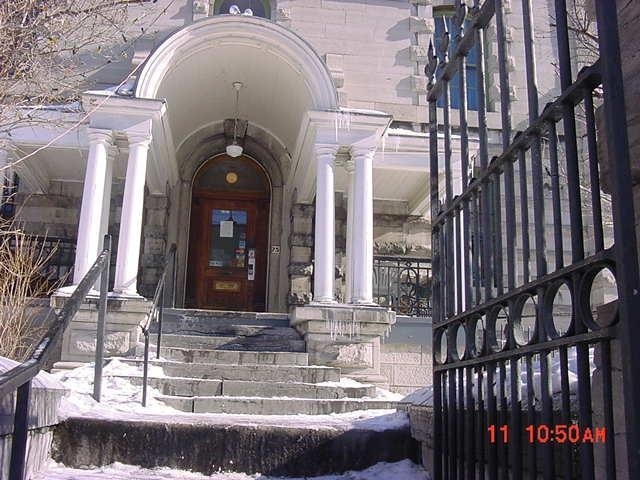 The Nicholas Street Gaol was the main jail of Ottawa for over a century. The structure was built in 1862 next door to the courthouse, and connected by a tunnel. 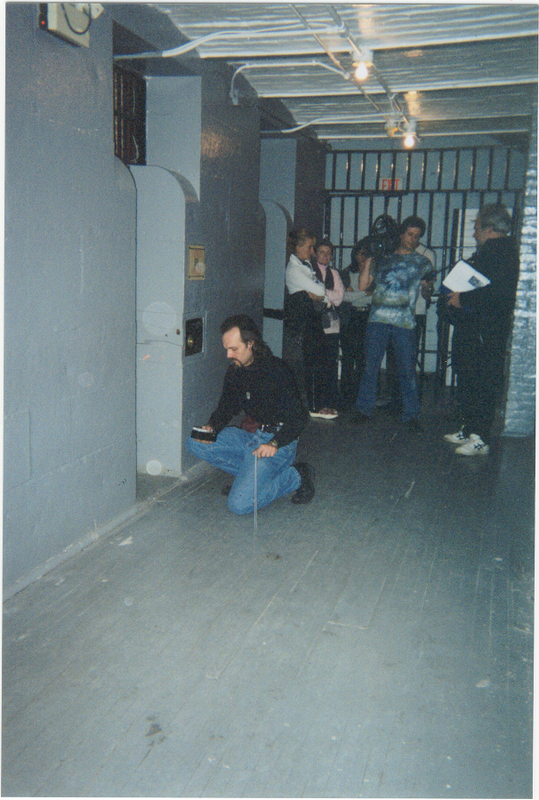 Designed by Henry Horsey, the jail was the site of the hanging of Patrick J. Whelan on February 11, 1869, for the assassination of Thomas D'Arcy McGee. Over 5,000 people witnessed Whelan's hanging, which was a large number considering the size of Ottawa at the time. 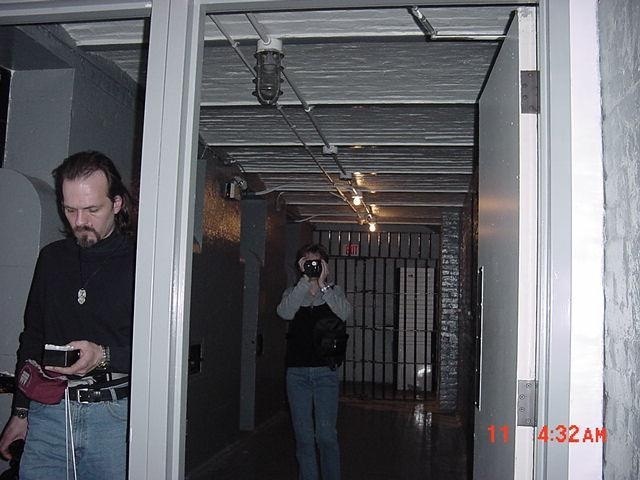 The building remained in use as a jail until 1972 when the outdated facility was closed. 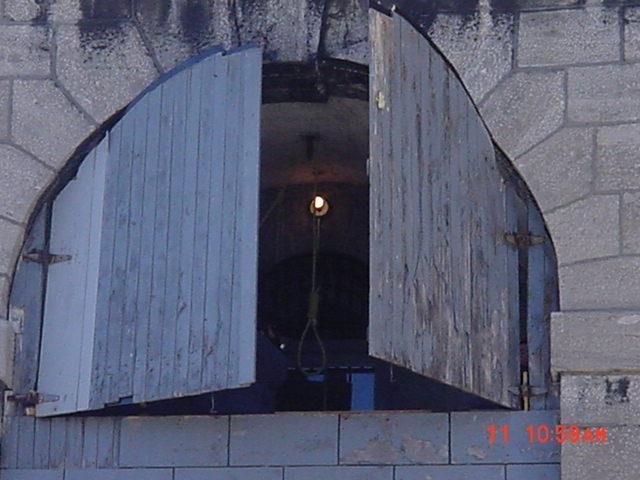 The original gallows, however, are intact and remain fully functional. While open, the jail inflicted very inhumane conditions upon those imprisoned there and modern day excavations of the property have revealed numerous unmarked graves.Up to 150 prisoners, consisting of men, women, and children, would be forced to share 60 small cells (1x3 meters) and 30 larger cells (2x3 meters); as well as six solitary confinement units. Inmates included murderers, the mentally ill, or those incarcerated for minor infractions such as drunk and disorderly conduct. 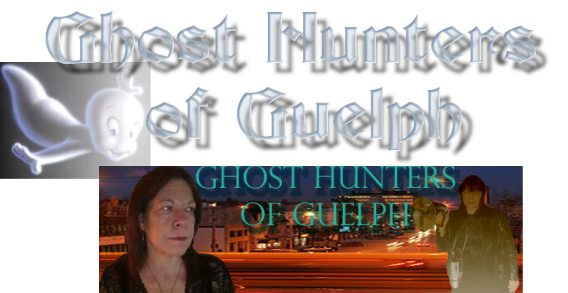 Wanda Hewer was contacted by Apartment 11 Productions to bring in Ghost Hunters of Guelph Team for an episode of Mystery Hunter's for the Discovery Channel on YTV. 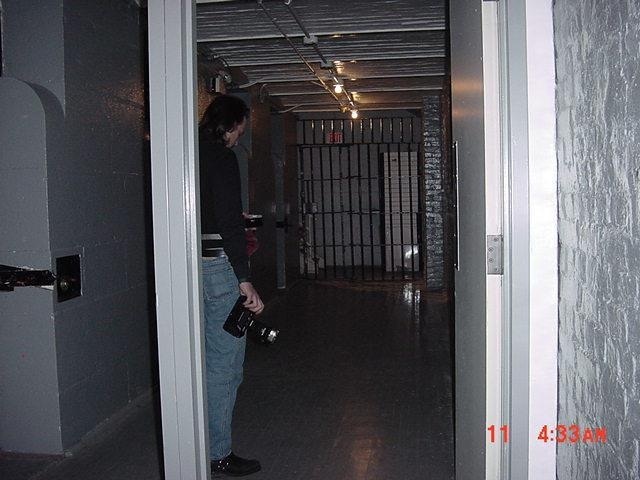 Ghost Hunters of Guelph went to Ottawa to be the on camera Paranormal investigators for Mystery Hunters, Episode #3 Ottawa Gaol, Death Row. Wanda Hewer, Gerald Pyra & Kathryn Pyra. 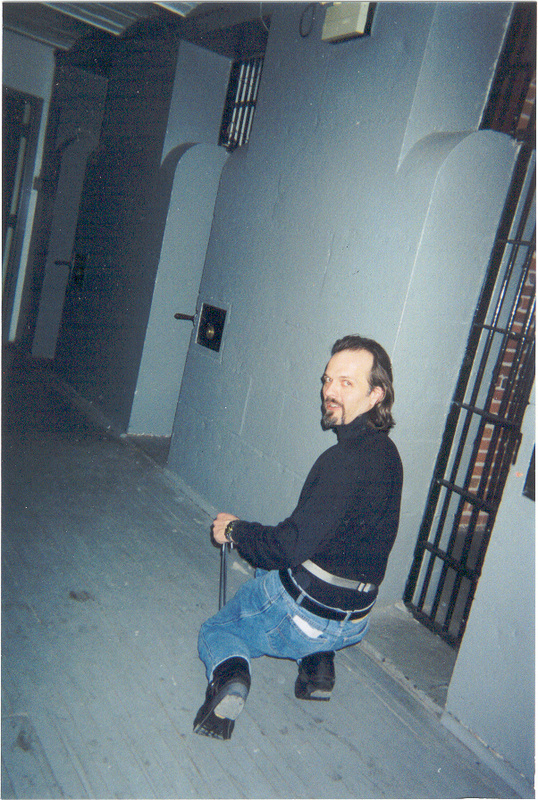 Staff and guests have reported that Patrick Whelan's spirit is one of many that haunts the hostel and will appear at the end of guests' beds or in his death-row cell. The third (official) and final execution at the jail took place on March 27, 1946, when Eugène Larment, who had killed an Ottawa police detective, was hanged. "These photos were developed from 800 speed fuji film. Sequential frames within a minute or less. I took the pictures when the EMF meter sounded...Gerald was surprised at the consistency of the EMF readings in that area. I took a picture that corresponded with the EMF meter and it showed an orb in front of the EMF meter when Gerald is crouching down with the meter. I took the pictures when the EMF meter sounded...Gerald was surprised at the consistency of the EMF readings in that area. 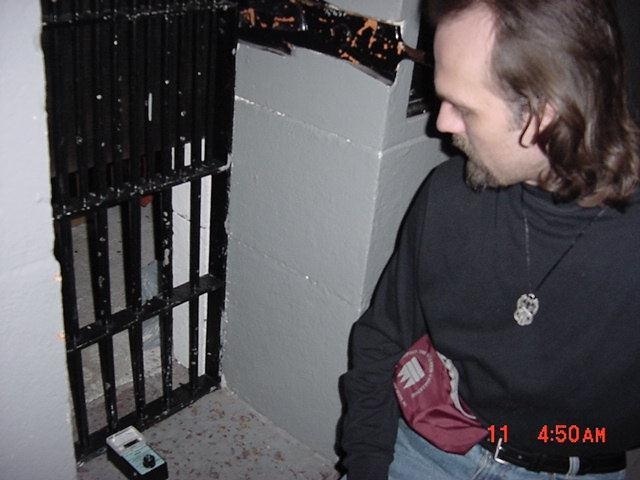 The picture corresponded with the EMF meter showing an orb in front of the EMF meter when Gerald is crouching down with the meter. Christine and Gerald being directed in the shoot.